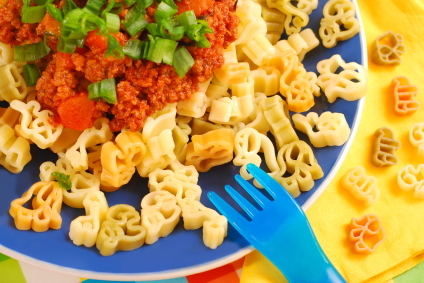 Make your spaghetti and pasta meals more interesting by using fun shaped pastas for the noodles. Just buy fun shaped mac-n-cheese and use the shells for your toddler's next dinner. Kids love nachos and love to dip things. 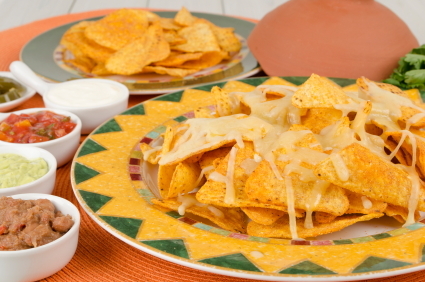 Make them nachos with several different bowls of dips to choose from. Sandwiches are an easy dinner idea. Make them fun by shaping them into animals or other scenes. Toddlers will gobble them up! 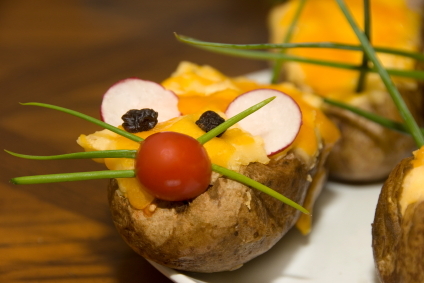 Is your kiddo bored of potatoes? 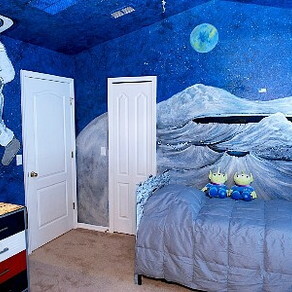 Dress them up. It's easy to make a potato mouse. Just add some cheese, onions, radishes, raisins, and a tomato for a nose. They look so cute your toddler will want to give it a try. Try putting food on the stick. This works great for grilled foods. 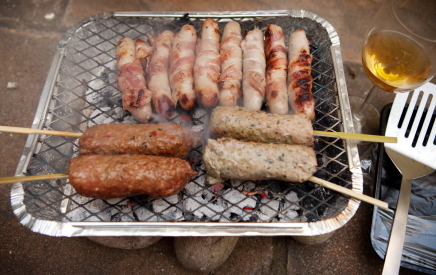 Put meats, veggies, and even fruits on a stick and your curious toddler will want to check it out. Want them to eat more, try putting their food in special containers. 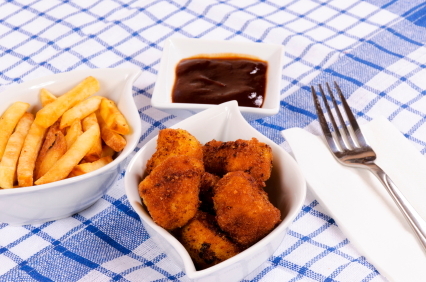 Add a dip or two and you have a meal a toddler will love. Who says breakfast food has to be served in the morning? 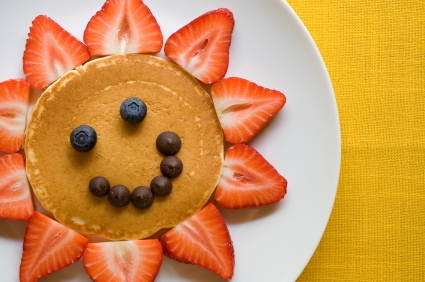 Try making happy face pancakes for dinner. Decorate with fruit for a healthy toddler meal. 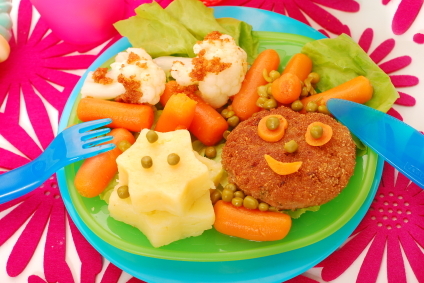 Make your toddler meals fun. Use cookie cutters to cut mashed potatoes into shapes. Top your hamburgers with veggies to make a happy face. 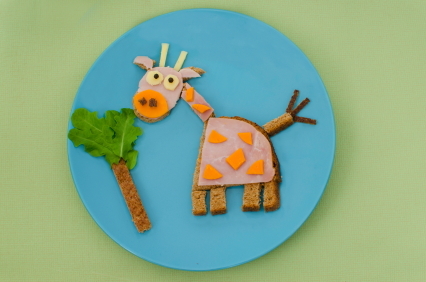 A little creativity will make your toddler's meals more appealing. If your toddler flat out hates to eat veggies, that's okay. You can sneak them in. 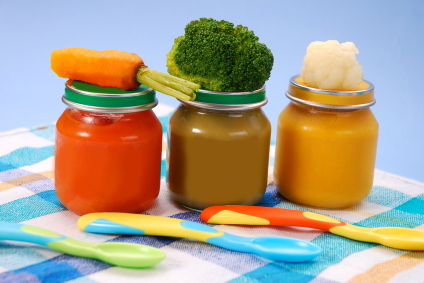 Buy jarred baby food (or puree it yourself) and add the pureed veggies to your sauces, mashed potatoes, or anywhere you can sneak them in.